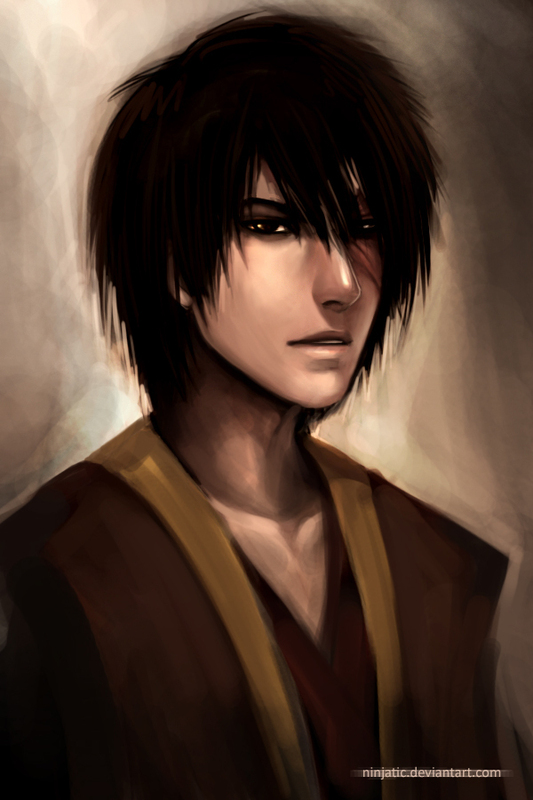 Zuko. OOoooo... but dang it his eyes aren't emas (Or brownish yellow atau whatever anda want to call them. :D). HD Wallpaper and background images in the Avatar The Last Airbender club tagged: avatar the last airbender zuko atla ninjatic image fan art.